It’s an “old” board that runs uClinux instead of Linux. It comes with u-boot. So, I’m learning how it works and how develop device drivers for it. In the nexts posts I’ll show you what I’m doing with this little board! 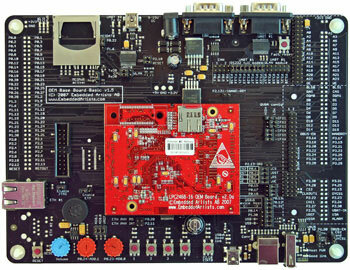 This entry is filed under Embedded Linux, LPC2468.